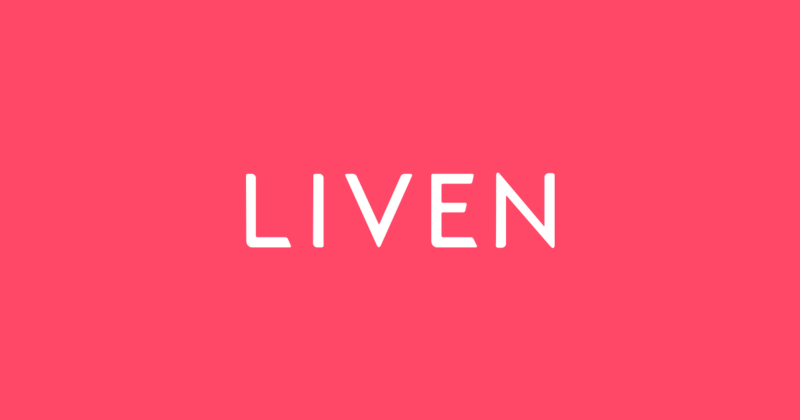 This page is regularly updated with the latest Liven Promo Codes, Discount Codes, Offers, Deals, Vouchers and Coupons including up to $20 off and other offers. Get promo codes valid across Australia – including Sydney, Melbourne and more. Enter the promo codes in your Liven App to take advantage of the deal. If the code doesn’t work, let us know in the comments! Get 250 LVN (worth $5) at ANY restaurant when you signup with code UW2CJ 31 December. $9 Credit at Coco Tea 31 December. $10 Credit at Roll'd 31 December. Free Burrito at Mad Mex 31 December. $10 off Pasta Pantry 31 December. $10 off Lord of the Fries 31 December. $10 off Aqua S Ice Cream 31 December. 2 FREE SCOOPS of Bitcrumb Gelato at Gelato Messina (new users) 31 December. 1 FREE SCOOP of Bitcrumb Gelato at Gelato Messina 31 December. "Insert Coin" burger for free at 8Bit (new users) 31 December. $5 off "Insert Coin" burger at 8Bit 31 December. Free Kurtosh and Coffee (worth $13) 31 December. Latest Liven deals and offers 31 December.